This one had enough content to easily fill a twenty-six, if not even longer anime series. The story moves at such frantic pace it’s nigh impossible to keep up with its constant name dropping, and characters going through five development stages in a single scene. Could’ve been one of the greats if it was properly paced, but now I’d say it’s just fine. 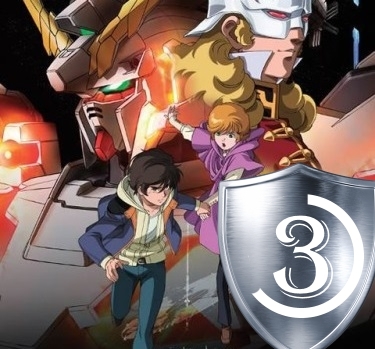 Check it out if you’re a Gundam fan (though if you are you probably already did).